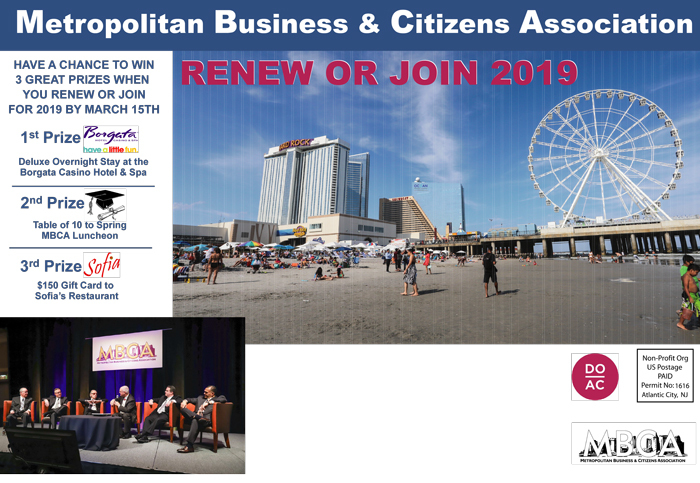 Thank you for your interest in becoming a member of the Metropolitan Business & Citizens Association. In our effort to be more environmentally conscious, confirmation of your membership will only be sent by e-mail. 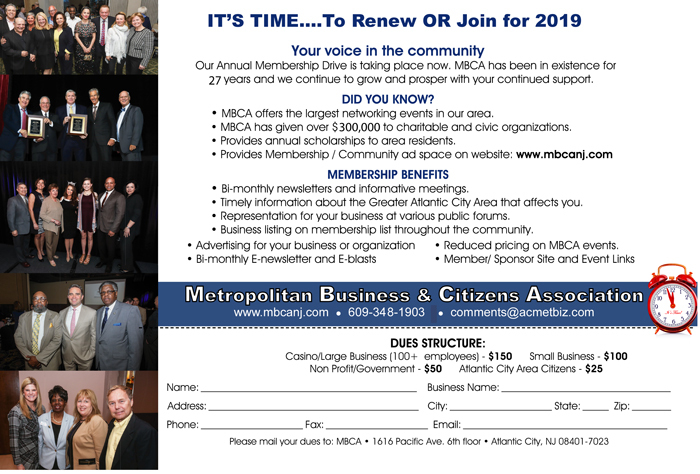 Please note: The Metropolitan Business & Citizens Association Annual membership term runs from January 1 - December 31. The form below will redirect you to Paypal so you can submit your membership fee.